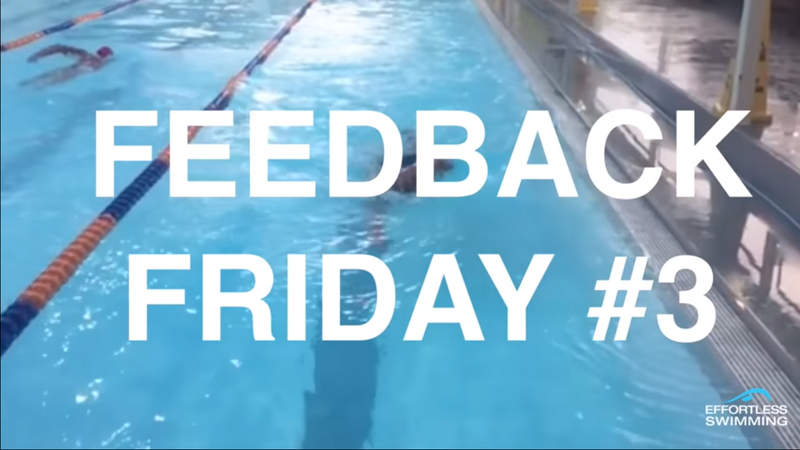 In today’s video, we are looking at the high elbow recovery and how the term can easily be misinterpreted and it can impact a lot of swimmer’s stroke because they are trying to overdo the high elbow recovery. You can see the swimmer on the video that his arms are too close to his body, a bit low which is causing restrictions in the recovery stroke. For adults who don’t have the same sort of mobility through the shoulders, it can impact their recovery which can cause them to get jammed up through the shoulders and ultimately throw their balance off and also lower their stroke rates. Here some of the few points of the video. 1. Hands going out wider. Don’t try and come close to the body. If you feel like you are getting jammed up through the shoulder over the top, you might be trying to come back too far with the elbow or you are coming too close to the body with the hand. You can see on the next video that he is freer to get over to the top. His relax recovery allows him to get stroke faster and in a natural range of motion. 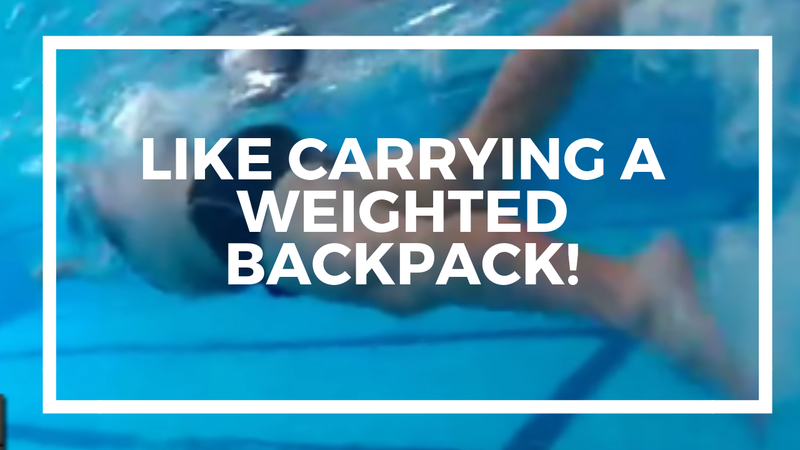 It would be easier to recover even if you are wearing a wet suit. 2. Be deliberate and fast in your recovery. 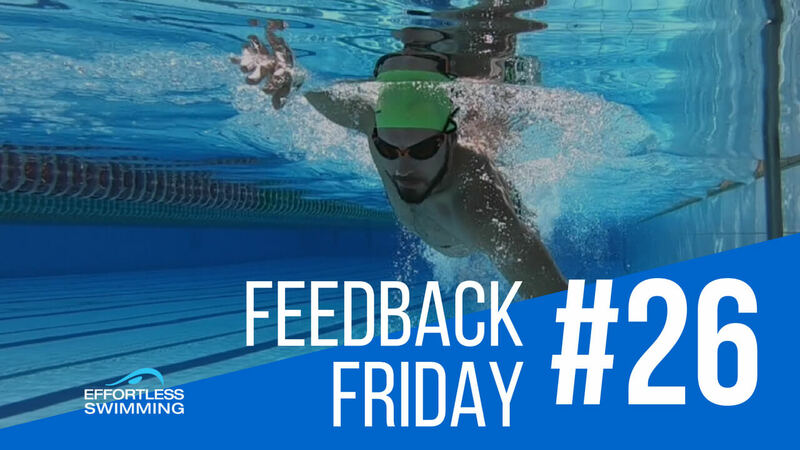 If you are deliberate and fast in your recovery, it will set you up really well for a strong catch and it is going to allow you to get your stroke rate up where it needs to be for a race. 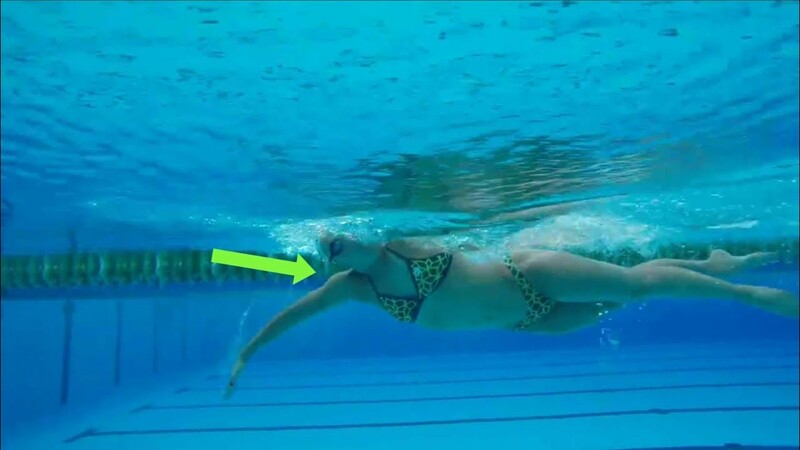 So it is deliberate and fast over the top in the recovery and that will set you up very well for the rest of the stroke.